Visit us on facebook. . . and click the "like" button! 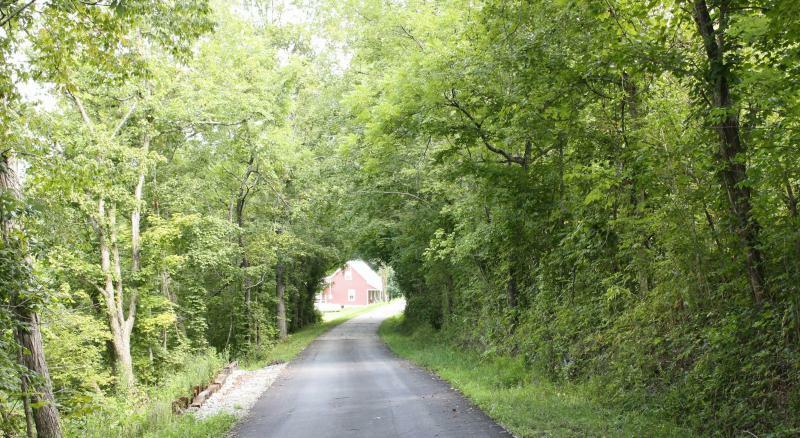 Located less than an hour south of Cincinnati, the farm is available to corporations and groups. We have wireless internet and a room suitable for work retreats. Meals may be eaten at the farm or in the quaint town of Augusta. Potato Hill Farm is located in the charming artist colony of Augusta, Kentucky. You will have the opportunity to shop, dine and enjoy the lush Ohio River community of Augusta. Stop in at the Rosemary Clooney Museum; check out the town or stroll along the river. The Historic Baker-Bird Winery is just a short distance from the farm; this is the oldest winery in America with its original land. We would like to hear from you! We hold your privacy in high regard here at the farm. . . we are private people, too! If you would like to leave a note for us, we will hold your information close and confidential. We will not supply your name/email to any other business or venture. Promise. With this said, we would like to hear ideas about the farm and our workshops/programs. We want to answer your questions and inform you of our special offerings -- which will involve a discount. You will not hear from us constantly, or even often. . . don't worry! However, we would like to build a community of like-minded friends. If you are one. . . send us a note, below.